INSIDE: Are you curious about how to milk a goat? Watch the full unedited goat milking video below and then follow the step by step instructions including pictures. 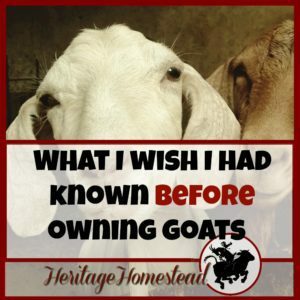 This is one of many great resources in our raising goats page! 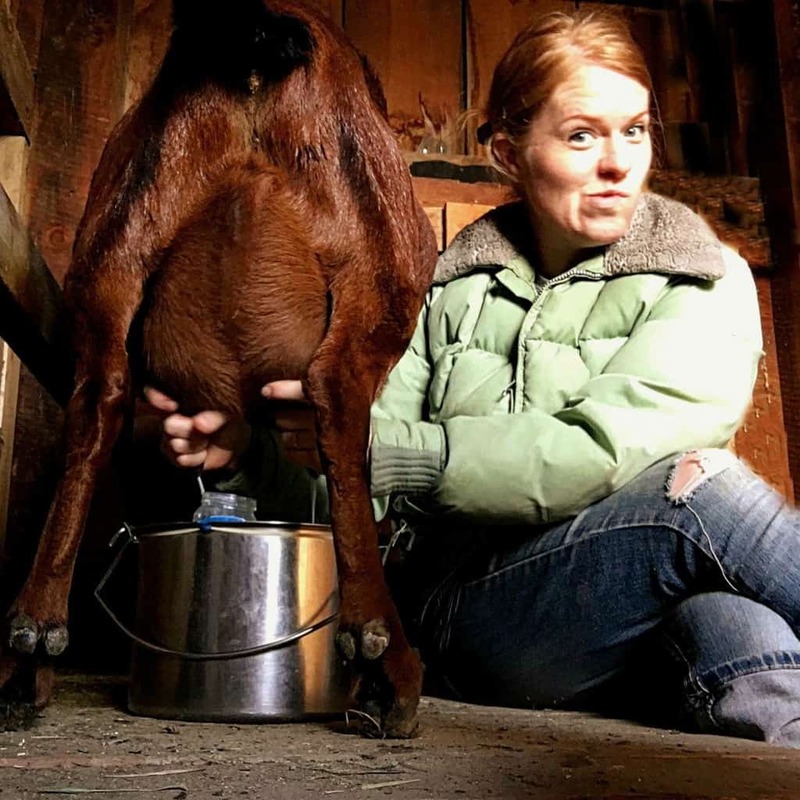 Are you curious about what it takes to milk a goat? 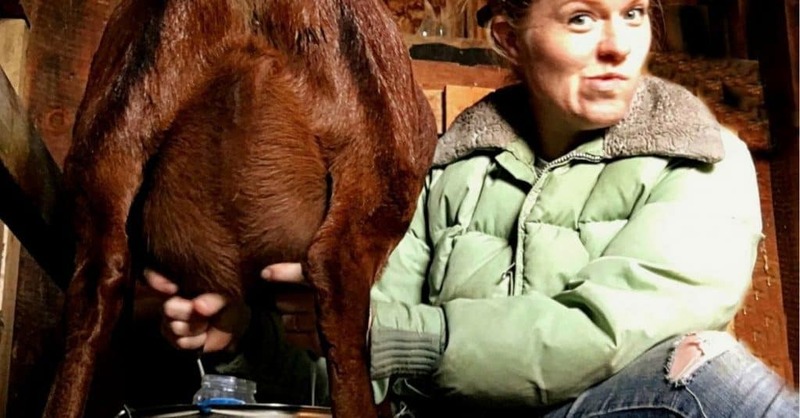 With no edits to the actual 5-minute goat milking video, you can see exactly what to expect from a reliable milking doe and how long it takes to milk a goat by hand. 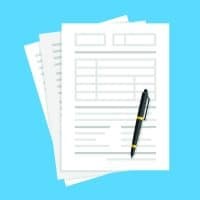 After the step by step process listed below, there will be more details provided about why each step is important. Prepare the area by gathering the grain or goat treat of choice. My goats are partial and will only eat rolled barley. Other options would be alfalfa pellets, organic grain, hay, or a mix of grains. I will also be joining the fodder movement soon and will begin feeding my goats barley fodder. Also, prepare and lay out your rag and ointment or cleaner of choice for wiping down the udder. 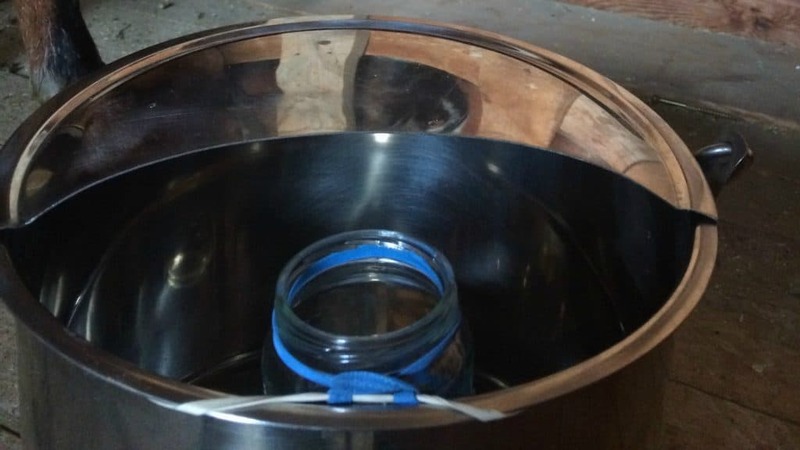 Have your milking bucket and strip cup ready and easily accessible. If you are new to milking, being prepared for when the goat is on the stand will help you not get flustered and nervous. And being ready to milk from beginning to end will help you feel more confident. Let your goat into the milking area and onto the stand. 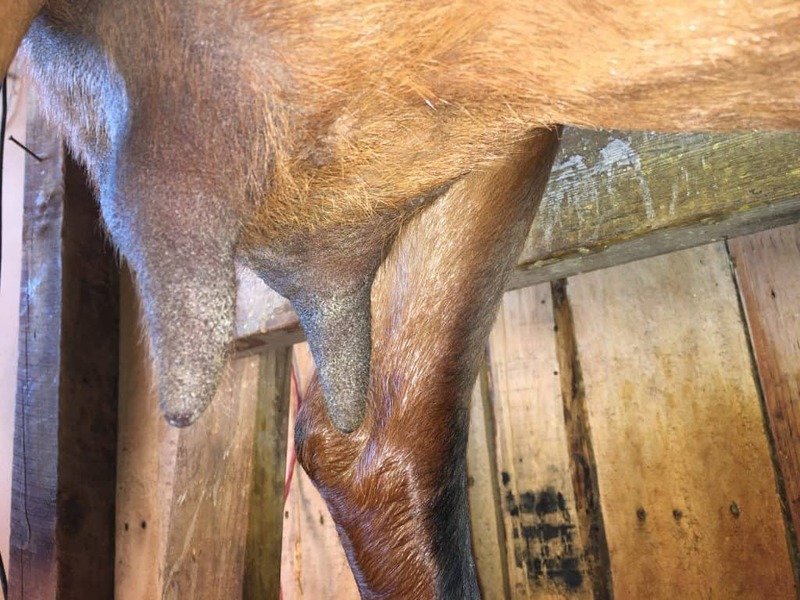 Clean the goat’s udder thoroughly, focusing on the tip of the teat where the bacteria would be residing in the opening of the teat. Shaving the goat’s udder may also be necessary and make it easier to milk. Your next step will be to use your strip cup. There are several options to choose from. You can simply use a separate small cup or pail or you can use the strip cup milking hack that I use. It makes it easy to collect the first milk and then immediately continue milking into the main milking pail. Squirt 1-3 squirts of the first milk into the strip cup. Your doe will begin with a full, tight udder. Begin milking by squeezing with the thumb and first finger as high up as possible on the udder. Trap the milk with those fingers. And then squeeze the remaining fingers while continuing to trap the milk. This will force the milk out of the teat. The first squeezes may result in nothing coming out but repeat the process again to open up the orifices (hole) in the teat that allows the milk to flow out. Repeat this process with both hands. A back and forth, steady rhythm. As you are reaching the end and when the udder feels empty, gently punch or work the remaining milk down into the teats (like the kids do!) to release the next let down and to ensure that the doe is milked out. The udder will now look empty and wrinkled with no milk remaining. Apply udder balm to the udder and the teats. The milk that is. Well…you may actually need to chill while your goat finishes every.last.bite.of.grain. 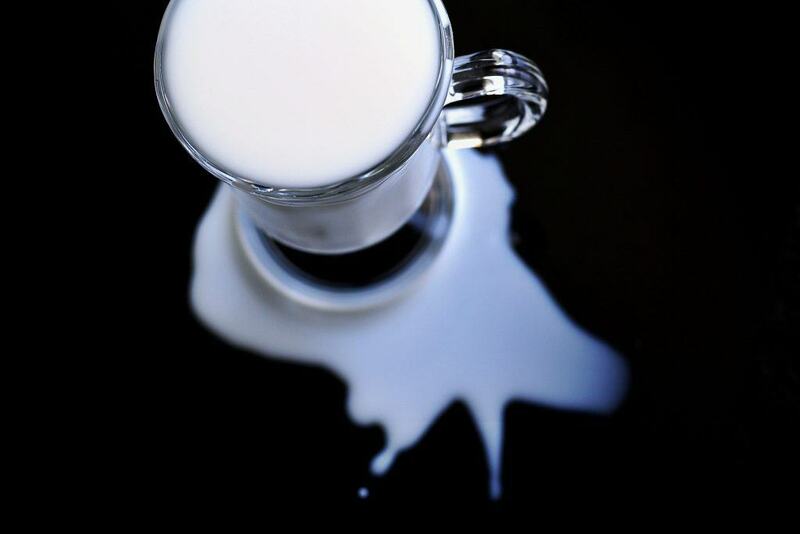 But the most important part of keeping milk tasting yummy and fresh is by chilling it as quickly as possible. And keeping it in a fridge that is very cold will ensure that it remains fresh for up to ten days. Catching the goat’s head in a head catch (or tying them up) and sitting on a bucket (or stool) set on the ground and milking the goat from their left or right side while they are standing on the ground. Use a milk stand and a head catch and milk from the left or right side of the goat. Use a milk stand and a head catch and milk from the back side of the goat. Whichever way is chosen, is solely based on what is most comfortable for the milker. There is no right or wrong way. This cleaning process is so important. Your goat may have been laying down in the straw or area where there is manure or urine. Bacteria may find a way to the opening of the teat. If the goat’s udder is not cleaned thoroughly, the risk for foodborne illnesses becomes possible. These would be like Salmonella, E. coli, and Listeria. Wiping down the udder also releases oxytocin, which stimulates letdown and the release of milk. There are many homemade solutions that you can use to clean the udder. I personally use a very watered down iodine solution. Trimming the udder and sometimes even long leg hairs may also be necessary because the hair can get in the way of your hands during milking but also can carry bacteria that may contaminate the milk. Why Use a Strip Cup? The strip cup is also an important part of the milking process. 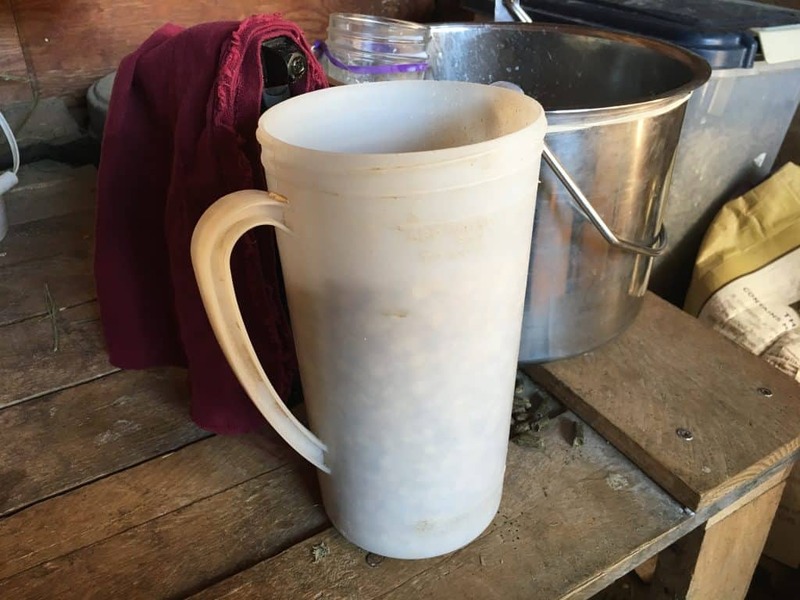 Although cleaning the goat will sterilize the outside of the udder, if there are any bacteria inside in the first milk, the strip cup will capture this bacteria, and keep it separated and then this milk will be disposed of. 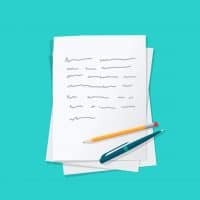 And allows you to check the milk to make sure that there are no abnormalities, blood or clots that would indicate mastitis or any serious issues that would need to be addressed immediately. The step by step instructions above show what TO DO. But there are a few reminders and things NOT TO DO. 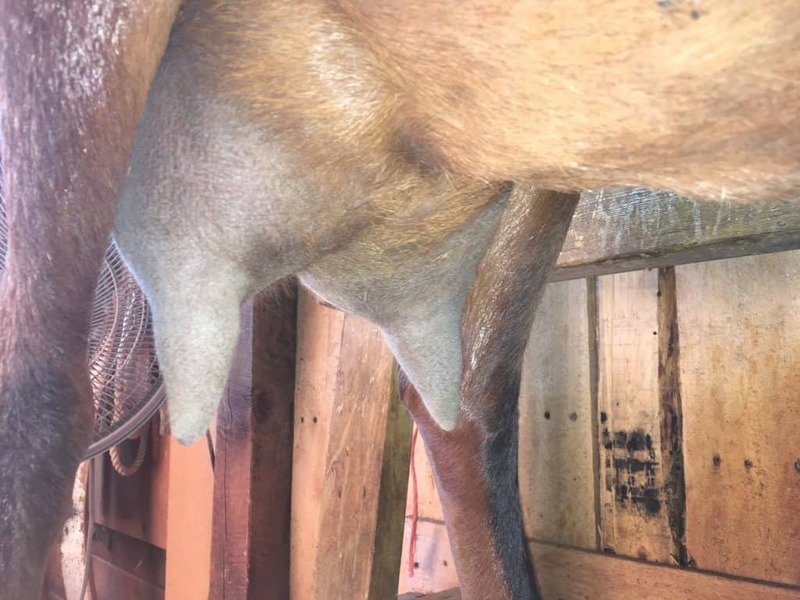 • Do not squeeze, pull or yank on the teats or udder because this could cause damage. Even in the frustration of things not working, it is important to not cause unwanted damage in a moment of frustration. • Even in the frustration of things not working, it is important to remain calm. The doe will pick up on emotions. When you first begin milking, you may find that your arms feel weak. But with practice, your arms will be strengthened, just as muscles are in a workout program. So keep at it! Also, if for whatever reason, you cannot milk with both hands, there is nothing wrong with using one hand to milk out one side and then switching to the other side to milk with the same hand. Always be aware of distractions and look for ways to eliminate them. Flies can be frustrating and annoying to both you and your goat. If they are a problem, use a fan during milking. As you begin to learn the mannerisms of your doe, you will also be able to read her better over time. And this helps because you can (usually) tell when they are going to kick or step forward into the bucket. But not always! Just pay attention so that you can be ready to stop a leg or foot with your wrist. It is so very frustrating to have a dirty hoof in the milk or the bucket tipped over. All does are different. Some does will have an udder that milks out very easily and it is very easy to tell when she is done. Other goats require a bit of massaging or “bumping” to get the remaining milk. With each milking, you will understand and realize which type of goat you have. Using udder balm or teat dip ensures that the opening of the teat is protected from bacteria entering. The teat end and streak canal remain open for up to an hour after milking and it makes it easier for bacteria to enter. It is a good practice to feed your goats after milking so that they are standing for a period of time after milking which allows time for the streak canal to close. Udder balm will also soothe the skin and help keep the udder from becoming chapped or irritated. The chill process is really an important part of this process. Get the milk in the bucket, get it inside and in the fridge. Many people chill the milk in the freezer for half an hour before putting it in the fridge. The faster the milk can be chilled the better it will taste and the longer it will last. Around the world, goat milk is the most favored and most drank milk there is. And we shouldn’t be surprised: there are astounding benefits to drinking goat milk. But this also shows that many, many people milk a goat every day…and it can be done by you too! 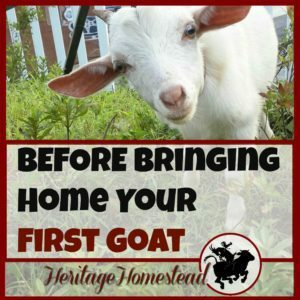 There are no reasons why you shouldn’t get a goat and although there may be some nervous butterflies the first few milkings, they will pass and both you and your goat friend will be a pro at the milking process from beginning to end. 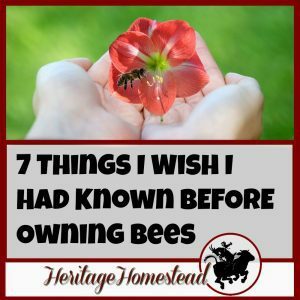 With every milking you get under your belt, the seven milking steps mentioned above will become natural instincts and you won’t think twice about how you get it done.